A complete step by step tutorial on How Point-to-Point Tunneling Protocol (PPTP) Works. Hello friends, I hope you all are doing great. In today’s tutorial, I am gonna discuss How Point-to-Point Tunneling Protocol (PPTP) Works. Online security is more important than ever. With hackers and brute force attackers, it feels like your private data is constantly at risk. One way to protect your security online is by using a VPN. VPNs may use several protocols. These protocols are like the language that’s used by your computer and the VPN server as they communicate. Some protocols are faster than the competition while others prioritize security. One of the oldest, yet still popular, VPN protocols is Point-to-Point Tunneling Protocol, or PPTP. It was introduced in 1995, and though newer protocols have since usurped its place as the greatest, many people and businesses still make use of PPTP. In comparison with newer protocols, PPTP has few data security features. This means that it offers better speeds because it’s not bogged down by privacy and security rules. Depending upon how you use PPTP, this relative lack of robust security may serve you well. PPTP incorporates factors of the even older Point-to-Point Protocol, or PPP. In this protocol, IP packets of data are encapsulated and transmitted to the VPN server. PPTP creates an encrypted tunnel between the VPN server and the customer’s computer via TCP port 1723 as well as General Routing Encapsulation, also called GRE. Essentially, this is a client-server setup that utilizes Layer 2 within the OSI model. PPTP connectivity is a basic component that’s integrated into popular operating systems such as Windows, MacOS and Linux. It’s easy to set up and exceptionally easy to connect. The user launches their PPTP client, which will connect them to their Internet Service Provider. 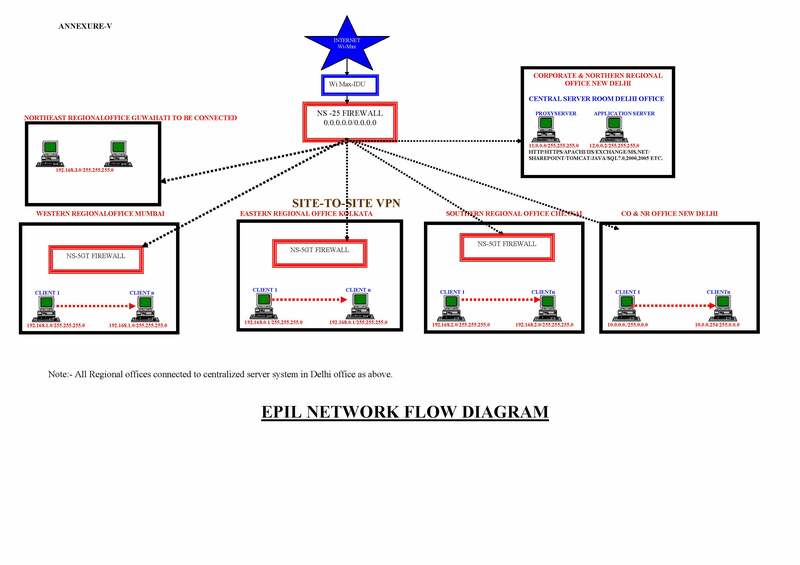 The PPTP then sets to work, creating a Transmission Control Protocol, or TCP, which manages the connection between the client and the server at the VPN. With the tunnel established, it is possible to transmit two categories of information. Control messages are used to manage and ultimately dismantle the VPN connection while data packets contain the information that passes through the tunnel. When Is It Appropriate to Use PPTP? As an older VPN protocol, PPTP has several well-known vulnerabilities. If you’re doing any sort of high-risk browsing or transmitting lots of sensitive data, then it may not be the best protocol. However, PPTP remains a popular choice for certain applications. Corporations still rely on this protocol to establish private tunnels through the publically available Internet. This essentially involves the creation of a wide area network that serves as a local area network that’s larger than the usual LAN. The advantage of this approach is that the business does not have to lease private lines for wide-area communication. Nonetheless, they get the enhanced security that they need when employees are working remotely. With reduced transmission and hardware costs as well as lower administrative overhead, this can be an attractive solution for the right situation.